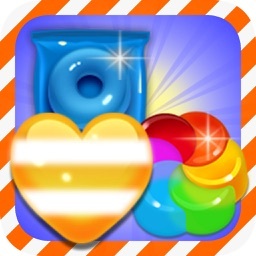 Collect points by removing colorful cubes from the game field by combining them. 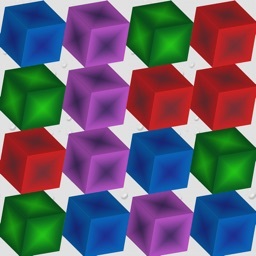 Game cubes disappear from the game field by combining 3 or more matching cubes. 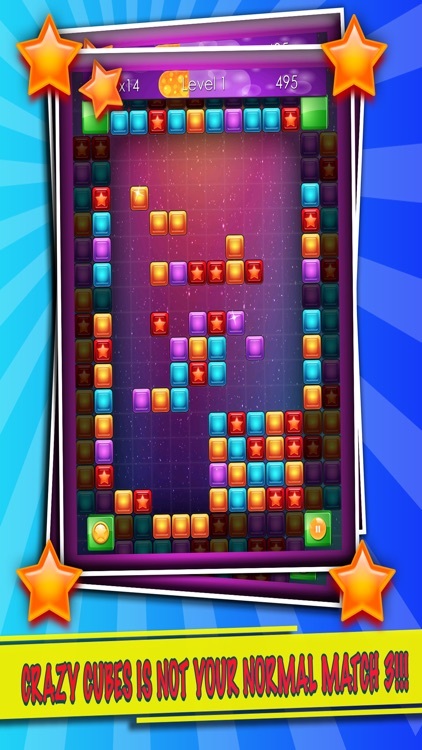 The game comes to an end when you cannot drag any more cubes onto the game field or if you run out of time. 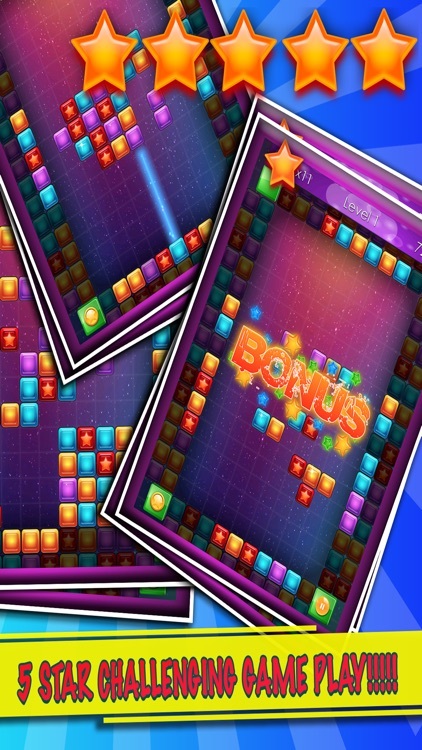 Cube Craze is a simple yet challenging puzzle game. 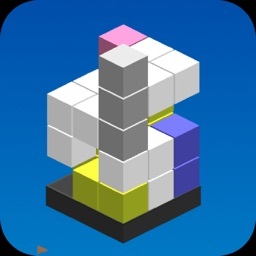 The object of the game is to clear cubes by making a group of 3 or more of the same color. 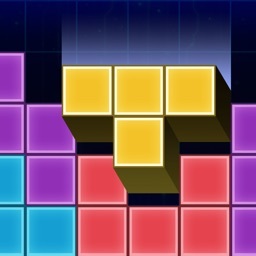 When you do so, those cubes disappear and make room to access the remaining ones, possibly from a different angle. 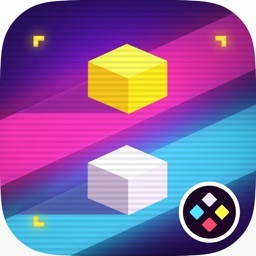 You are awarded points for each group you clear so, while you may be gung ho to start filling the area with cubes, you also have to consider that you limit your access to the cubes around the edge as well. 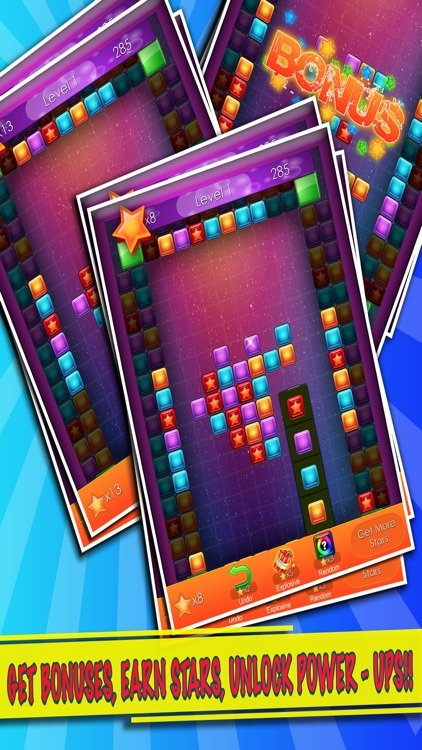 - 3 Types of gameplay - Tactic, Flow and Rush!